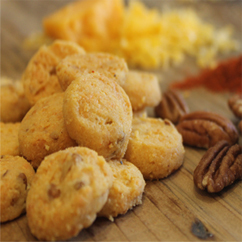 If you have ever spent the Holiday season in the South then you know that Cheddar Pecan Biscuits a delightfully savory Southern tradition. 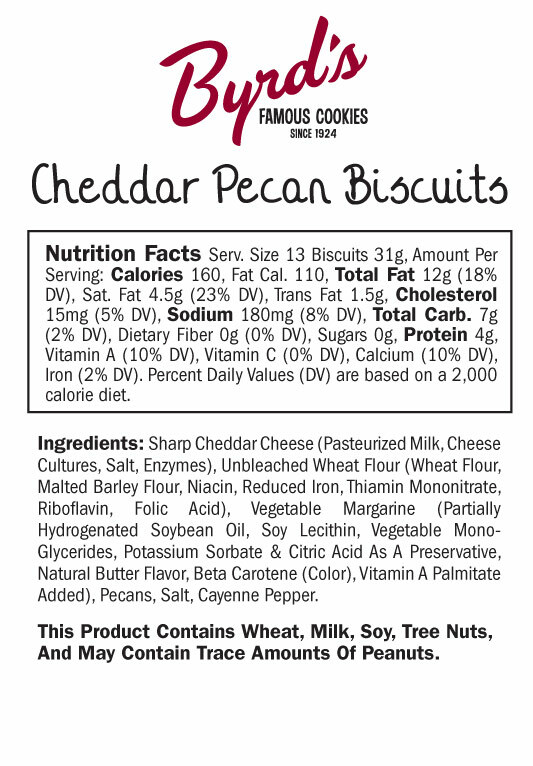 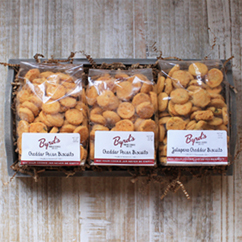 Here at Byrd Cookie Company, the Cheddar Pecan Biscuit is not only one of our specialties, but it's also one of our best selling products! 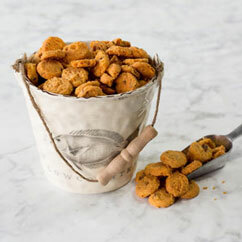 We start with fresh Georgia pecans and perfectly aged cheddar cheese. 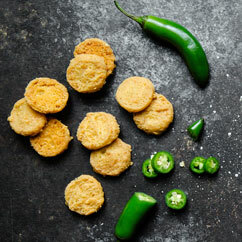 Then we add a healthy pinch of cayenne pepper to deliver just a touch of heat. 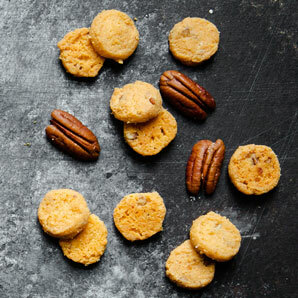 It' impossible to eat just one! 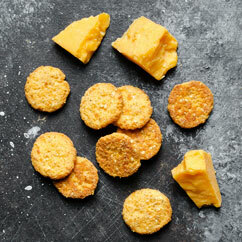 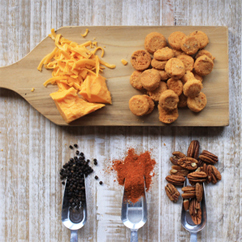 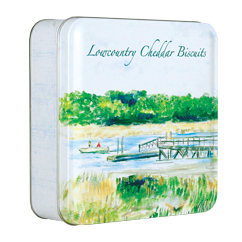 Our Cheddar Pecan Biscuits are the perfect accompaniment to your evening glass of wine or favorite cocktail.